I just love red barns. 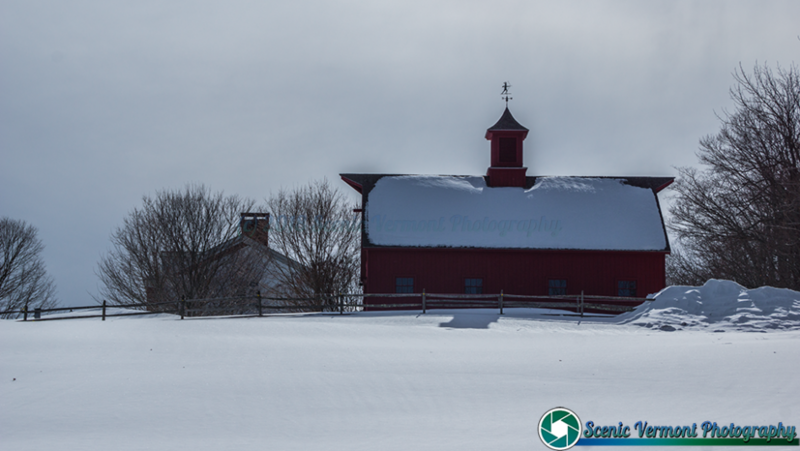 Tagged Barn, Farm, Historic, Historic Vermont, Reading Vermont, Scenic Vermont, Scenic Vermont Photography, Vermont Barn, Vermont History, Vermont Landscape, Vermont Landscapes, Winter, Winter in Vermont. « Out and about in Waits River Vermont recently. Me too. Love your pictures and thank you for sharing them.